Can Dogs Eat Peanut Butter and can it cause Pancreatitis? In reasonable portions, peanut butter is safe for dogs to eat. However, peanut butter products are not created equal; some are safer for dogs than others. If your question was “can dogs eat peanuts,” click right through. Peanut butter is one of the top-selling treats for dogs. It is loaded with protein, vitamin B, niacin, vitamin E, and healthy fats. Peanut butter, as long as it contains no sugar and no salt, is generally safe for dogs to eat. As always, moderation is the key! 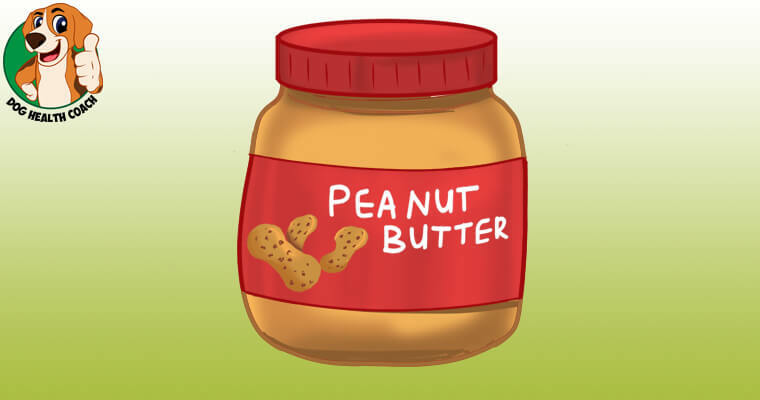 Peanuts, the main ingredient in peanut butter, are filled with fats and calories (more about dogs and peanuts). Eating a lot of peanut butter can lead to stomach upsets, and since a dog’s body is unable to deal with the excessive fat content, it can lead to pancreatitis, a very painful condition characterized by the inflammation of the pancreas. Yes, puppies can be given a little amount of peanut butter occasionally. Many pet owners use peanut butter to reward desired behavior during training. Fats in peanut butter is harmful to dogs! One type of fats found in peanut butter is called “trans-fatty acids.” Commercial processing of peanut butter involves a long and complicated process called “hydrogenation” to make the product more stable so that it can have a longer shelf-life. Trans-fatty acids have been shown to cause diabetes, chronic inflammation, and heart disease. When checking the list of ingredients, look for hydrogenated or partially hydrogenated oils in the list, this refers to the presence of trans-fats. Aflatoxins are naturally occurring toxins produced by Aspergillus (a type of fungus). They are considered to be one of the most carcinogenic (cancer-causing) substances, and they’ve also been shown to cause liver toxicity and liver cancer. Many brands of peanut butter have been found to contain varying amounts of aflatoxins. 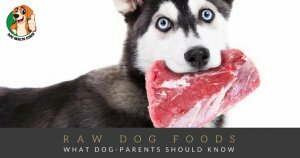 Sugar and Xylitol in peanut butter are dangerous to dogs! Sugar is also an essential ingredient of peanut butter. Since sugar has been implicated in diabetes, low-level inflammation, food allergies, and premature aging, some companies are using xylitol, which is very dangerous to dogs, as a sugar substitute. Peanuts have also been shown to cause allergies in hypersensitive dogs. 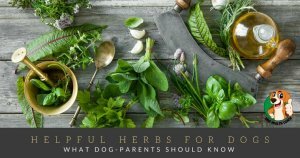 Your dog may not have any allergic reactions to peanuts in the past, but the possibility of suffering from an adverse reaction to peanuts may occur later in life. Homemade peanut butter is best for your dogs! Some dog owners prefer to make their own peanut butter because it allows them to regulate or limit the quantity of oil and sodium that goes into the mixture. They also want to make sure that the peanut butter is free of xylitol (a popular sugar substitute), additives, and artificial preservatives. When making your own peanut butter, use only fresh raw peanuts. Roasted peanuts can easily become rancid, while salted peanuts can be risky for your dog. Excessive salt intake can lead to excessive urination, thirst, and can even cause sodium ion poisoning.